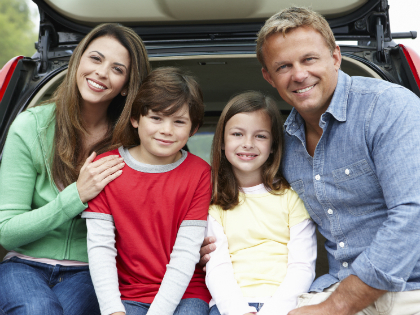 Myles Insurance Agency is family-owned and proud to represent Auto-Owners Insurance, a Michigan based company that consistently receives high rankings in growth, financial stability and claims service. Clients throughout the state of Michigan trust Myles Insurance Agency to handle their auto, home, business and life insurance needs. Our goal is to provide each and every client with quality insurance policies that best fit their need and budget. We are located in Tawas City but provide service throughout the state of Michigan.